Jun 9th Why use WP Web Nanny? Feb 11th Welcome to the new WP Web Nanny client area! This is where you can register a new domain, transfer an existing domain, and select a hosting package. 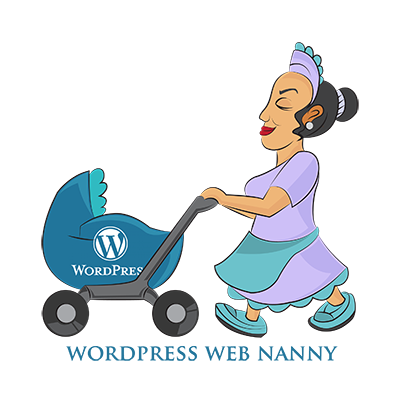 Thanks in advance for choosing to work with WP Web Nanny. Go have fun, we've got it covered!